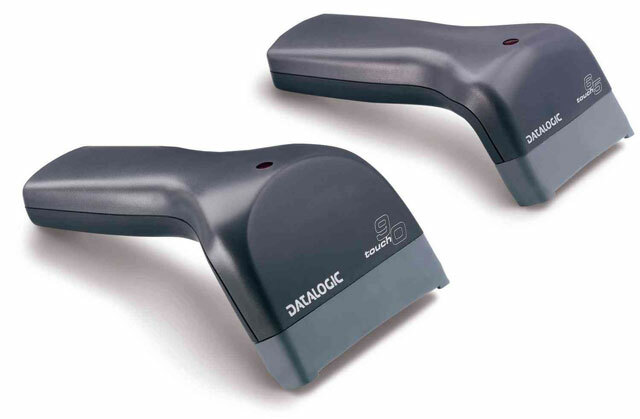 Datalogic Touch - 65 Pro Contact scanner. USB, RS-232, Keyboard wedge interfaces. Cable not included. See accessories. The Datalogic 901401063 is also known as Data Logic	DTL-901401063	.